Last week, it was parents who were writers. This week, it’s the teens themselves. For a while in YA lit, it almost felt like a cliche to have a main character who wanted to be a writer. But it seems as though that trend has waned. Here’s a look at a new book, as well as a few older titles, where the main character is a writer or hopes to become one in the future. Scott Westerfeld’s recently released Afterworlds follows Darcy, who has decided to forgo college in order to publish her first young adult novel. Lucky for her, she has a contract. But Darcy moves to New York without more than that as a plan, having no apartment to live in, no real money, and zero connections in the social world. But before long, she falls into a crowd of writers who offer to help her out. Intersecting Darcy’s story is the story she has written, called “Afterworlds.” Lizzie, the story’s main character, can slip into a place called the Afterworld, which sits between the living and the dead. Her ability to slip into this world was discovered out of necessity, as it allows her to survive a terrorist attack. Lizzie’s talent for moving between worlds sounds cool and quite convenient, but it turns out, it’s not everything it’s cracked up to be. 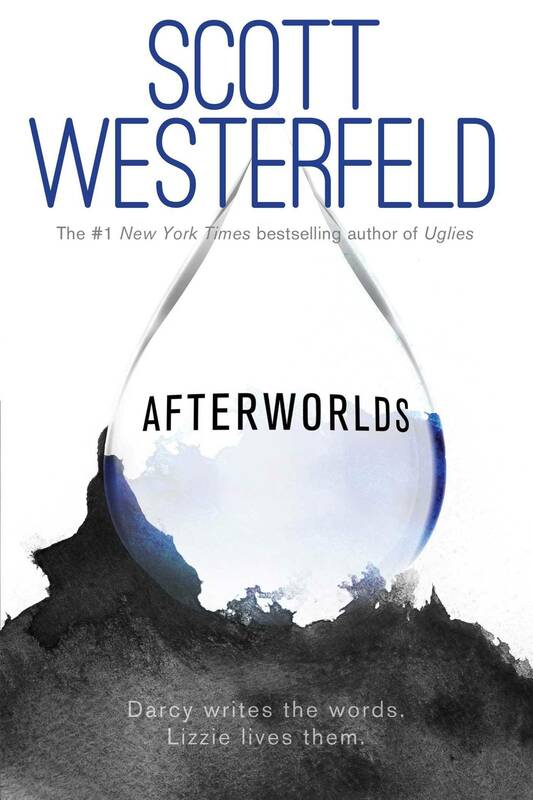 And no, you’re not mistaken here: Westerfeld infuses Afterworlds — both his book and the book within the book — with plenty of references to Jane Austen. 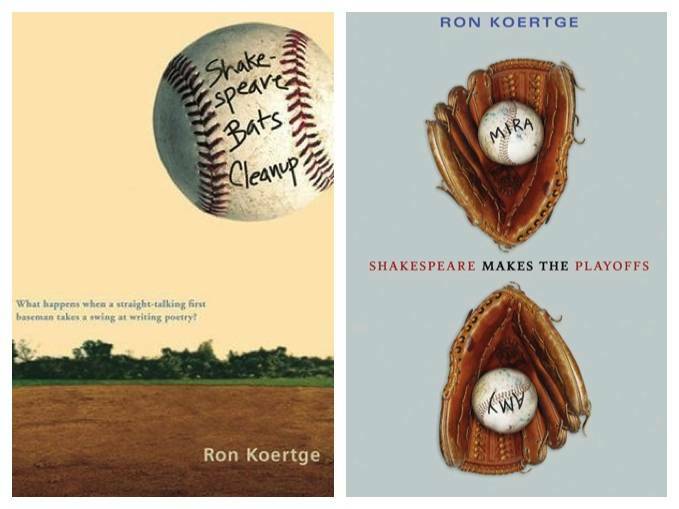 Where Westerfeld’s novel falls on the upper end of YA lit, Ron Koertge’s duology Shakespeare Bats Cleanup and Shakespeare Makes the Playoffs falls on the lower end of YA lit, making it appropriate and accessible for younger teen readers. Kevin is his baseball team’s MVP, but when he comes down with a case of mono, he’s not able to play. To kill time and to make himself feel better, he starts to write down a poem in his journal. Suddenly, he’s hooked on the idea of writing, and he’s seeking out his father’s poetry books to be inspired and work on his pieces. But poetry writing isn’t something Kevin gives up when he’s able to get back on the field. He discovers it’s an amazing way to work out his thoughts and feelings about his life, about girls he’s interested in, and most importantly, the grief he has over the recent death of his mother. The books don’t need to be read in order, nor do they both need to be read. Shakespeare Makes the Playoffs is the followup in that it offers another chapter in Kevin’s life as he works through his grief and as he discovers his gift for poetry is something he might be comfortable sharing with a bigger audience. Oh, and he’s torn about whether he should stay with his girlfriend Mia or pursue a friend — and fellow writer — he’s met at open mic night. Both of these novels are also written in verse. How about an entirely different kind of writer? Perhaps one who is interested in a more underground movement? 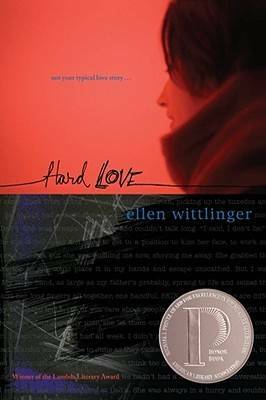 In Ellen Wittlinger’s award-winning Hard Love, main character John is a zine writer. When his parents divorced, John sought solace in writing and publishing his pieces in zines. He’s finding himself hugely involved in the movement, and while waiting for the latest release of “Escape Velocity” at Tower Records, he meets Marisol. They forge a fast friendship, which John mistakes as something more, leaving what their relationship is a question — and a bit of a disaster. It’s only through their shared love and respect for zines that John is able to find it in him to try to reconcile with her. But can he be successful? Wittlinger’s novel shows its age a bit — zines are now online, Tower Records is no longer a physical place — but the exploration of writing as a tool of self-discovery and the challenges of building and maintaining relationships are still more than timely and relatable today. If you’re looking for a couple more YA novels featuring teen writers as main characters, you can’t go wrong with Rainbow Rowell’s Fangirl or Love Story by Jennifer Echols, both of which are YA titles that take place in college.